Stop! 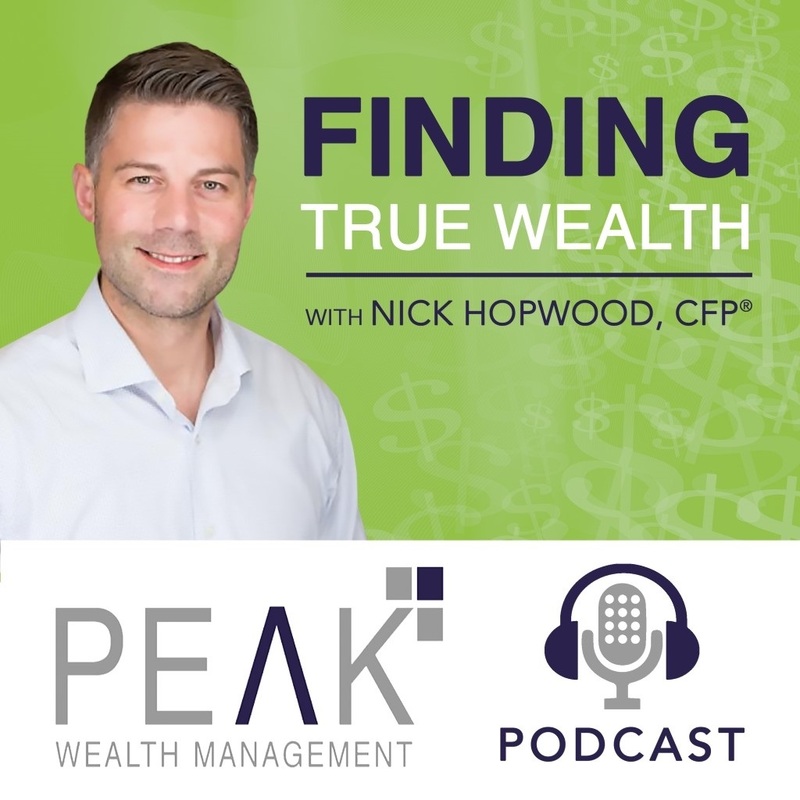 Listen to EP 026 first, which is the 2018 edition of Nick's Personal Financial Plan. It gives you the foundation for this episode. The goal here is demonstrate our 100% transparent and 100% authentic approach to offering sound guidance and recommendations. Our job is to inspire you to make great decisions and we believe we need to be truly authentic and transparent. The 2019 Hopwood family plan looks very similar to the 2018 plan, but we did make some changes with our life insurance, 401k, and rental properties. What is in store for your 2019 financial plan??? Are you looking for a second opinion? Do you like the way we think about money? If you are in need of some financial coaching or you have $500,000 or more to invest, start here. You can sign up for our email, schedule and appointment, create your own online portal, and watch our cool videos. Peak Wealth Management helps people with their financial plans and investments and is based in Plymouth, MI. Nick Hopwood, CFP® has been in the financial advisory business since 1999 and a CERTIFIED FINANCIAL PLANNER since 2005.